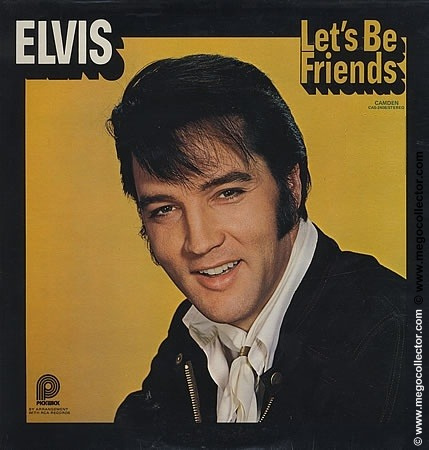 Elvis Let’s Be Friends was originally released on the RCA budget record label, Camden Records in April 1970 as catalog number CAS-2408 and contained only nine songs. 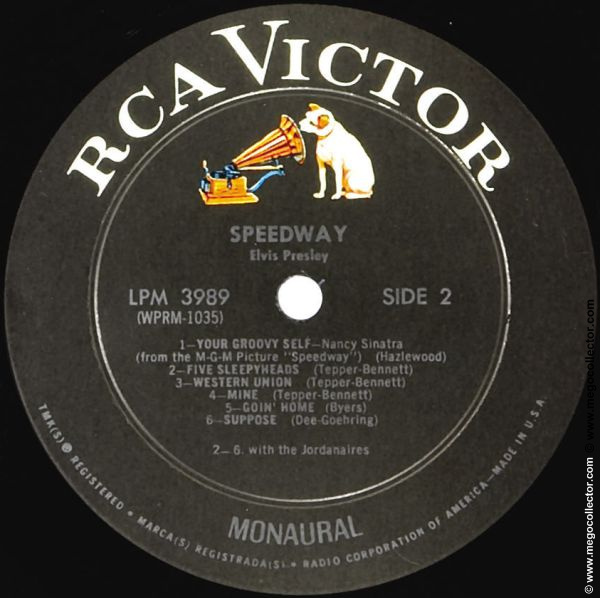 There was a later release on Pickwick Records with the same catalog number released in December 1975. 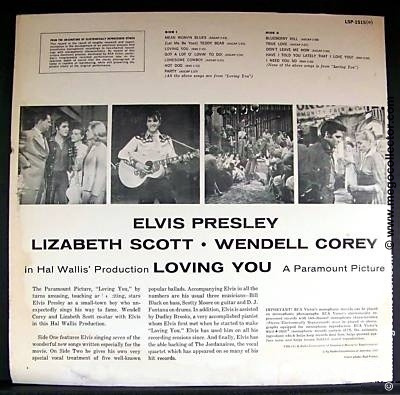 Both releases included some un-released studio and soundtrack recordings that had never been released before this LP first appeared in 1970. The value of these records are only a couple of dollars more than their original cover price. 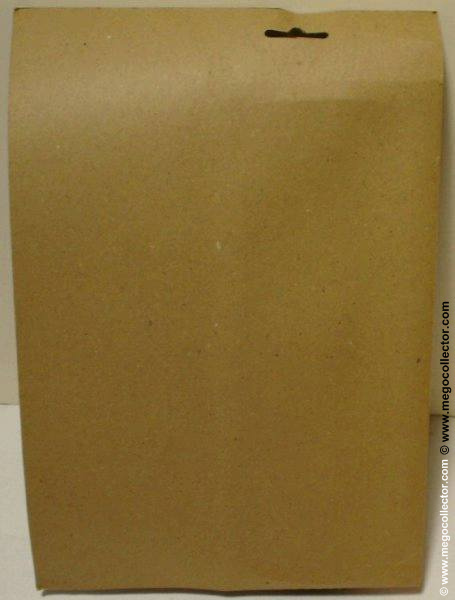 However, there is a little known experimental pressing in gold vinyl pressed in the late 1970s, and a copy made its way to eBay in August 2008. 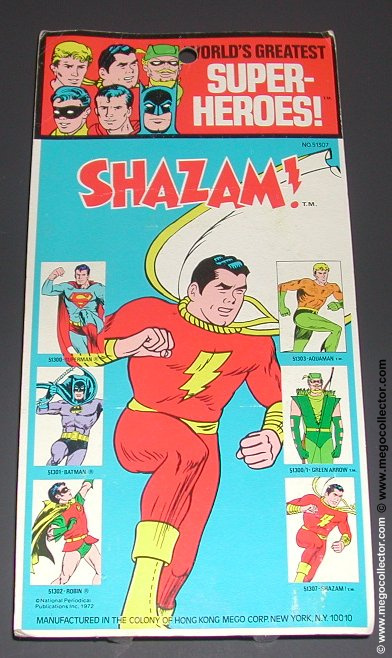 This release was not released commercially or promotionally. 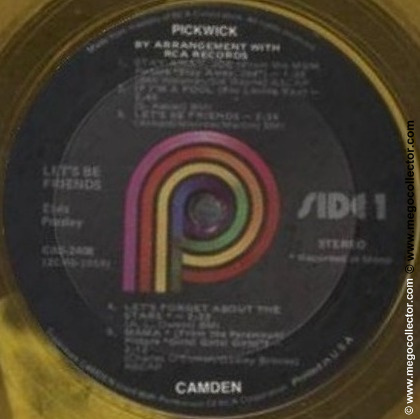 The original Camden release of this LP would be found on Billboard’s Hot LP chart for eleven weeks after its entry on May 9, 1970, where it peaked at 105. The Pickwick release did not chart. 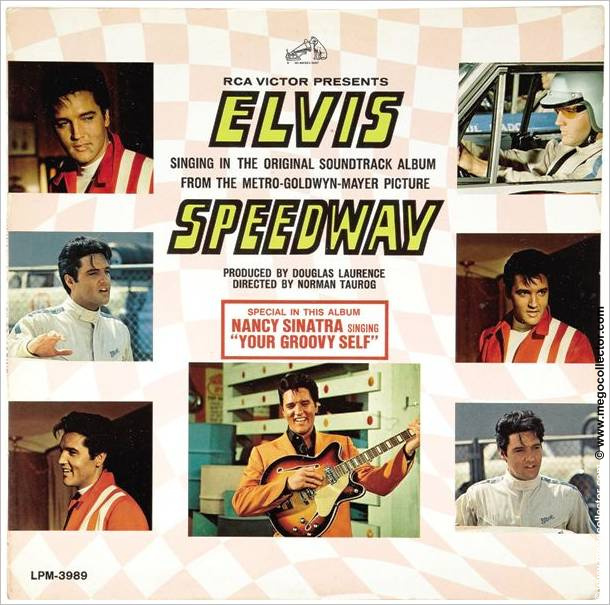 COVER 1: Front: Pickwick logo at lower left. 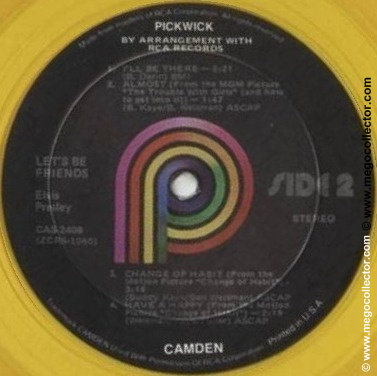 Same as Camden release with black border. DISC 1: Black label, “Stereo” on side. 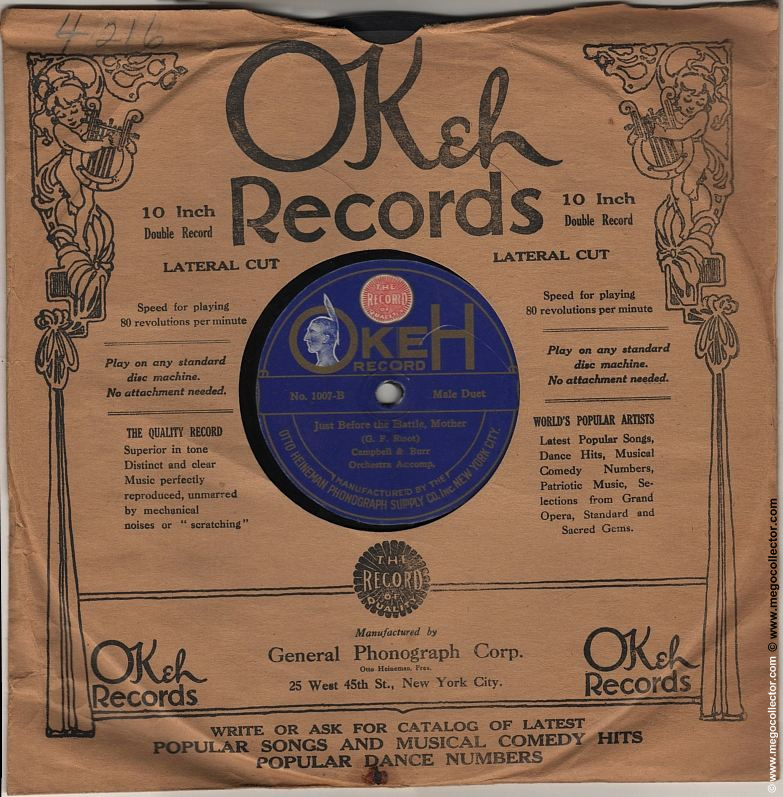 OKEH 1007 – The World’s Rarest Record Discovered!